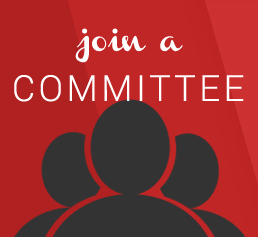 Join with us and enhance the sound of Peters Township! There are many opportunities to help your child have a great experience with our programs and we rely on volunteers to keep things marching along. 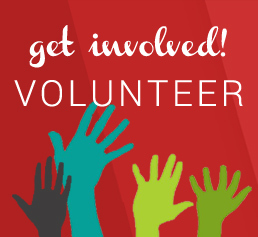 Anyone can volunteer to help with an event, but only PTMB members can chaperone and (in compliance with PT School District) you must have your clearances and fingerprints to chaperone or volunteer to work directly with students.